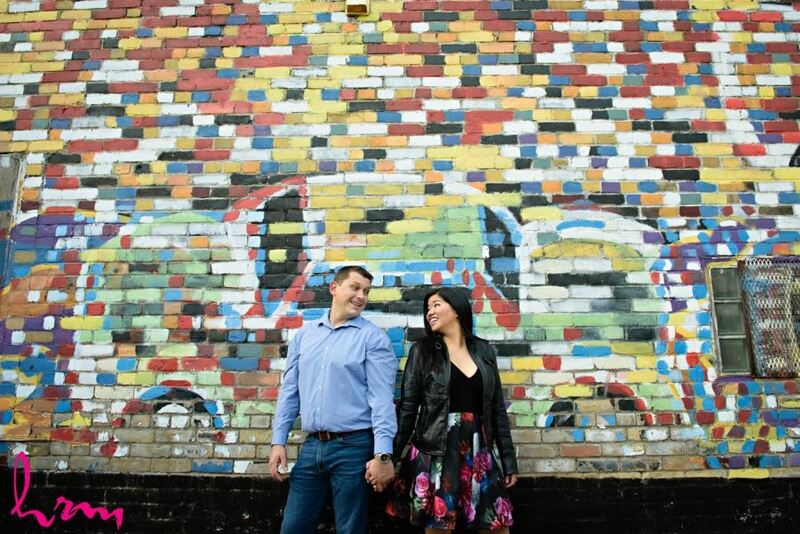 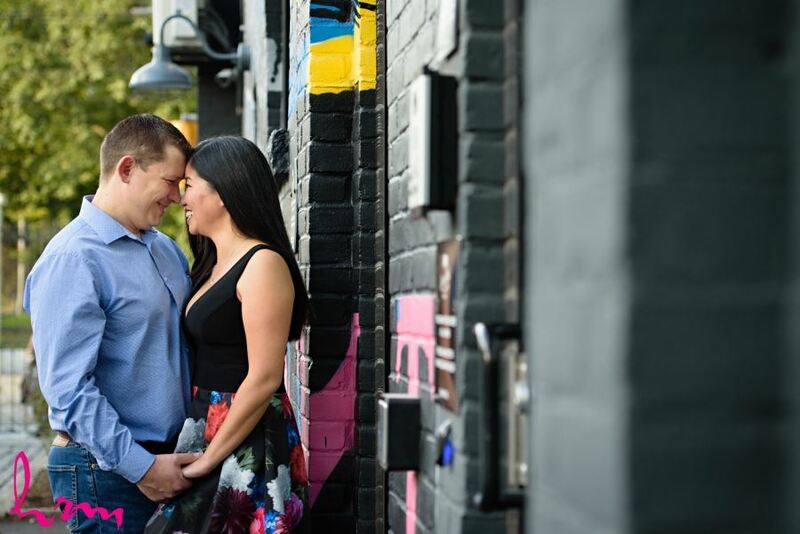 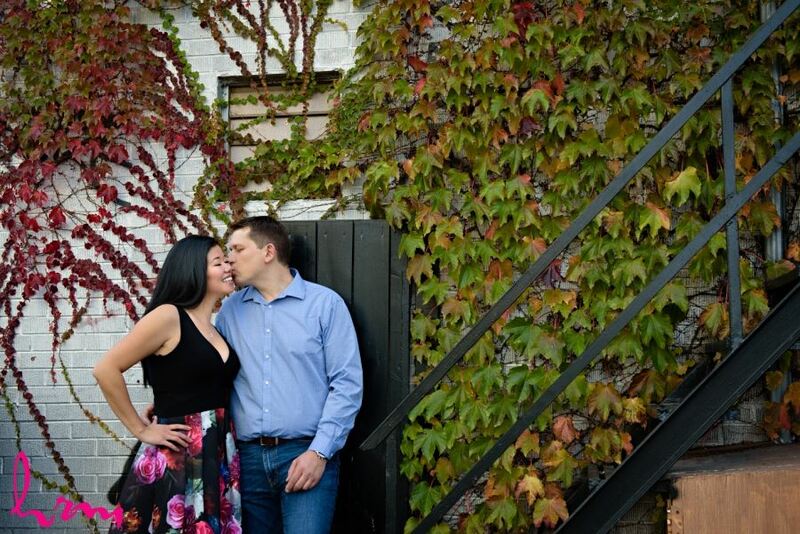 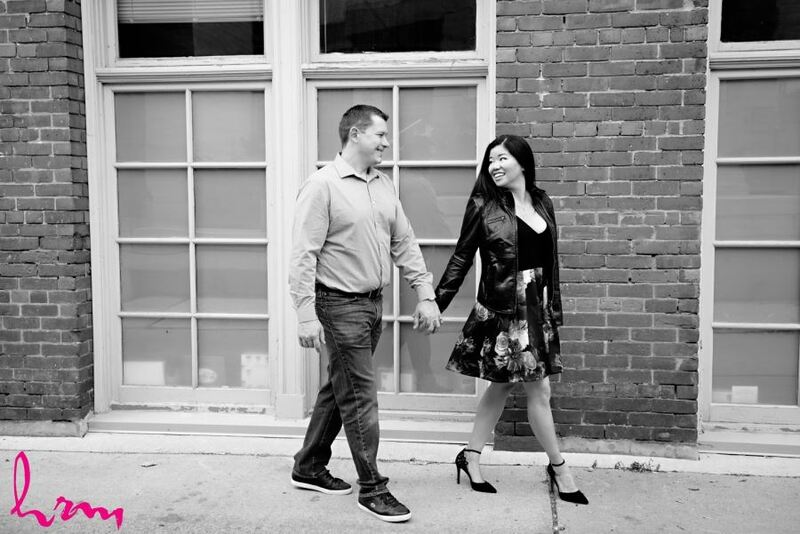 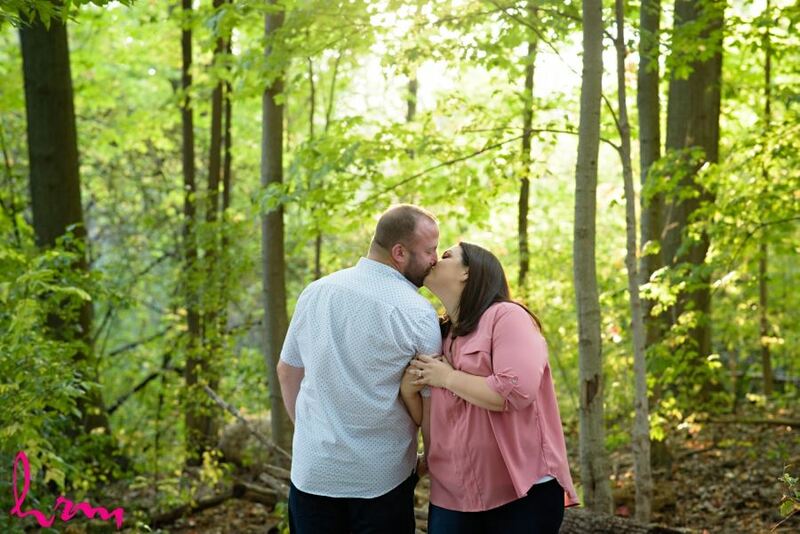 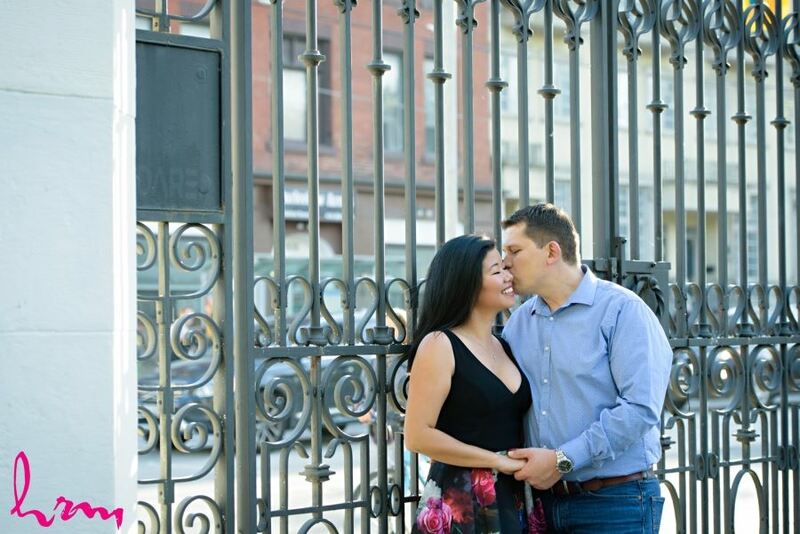 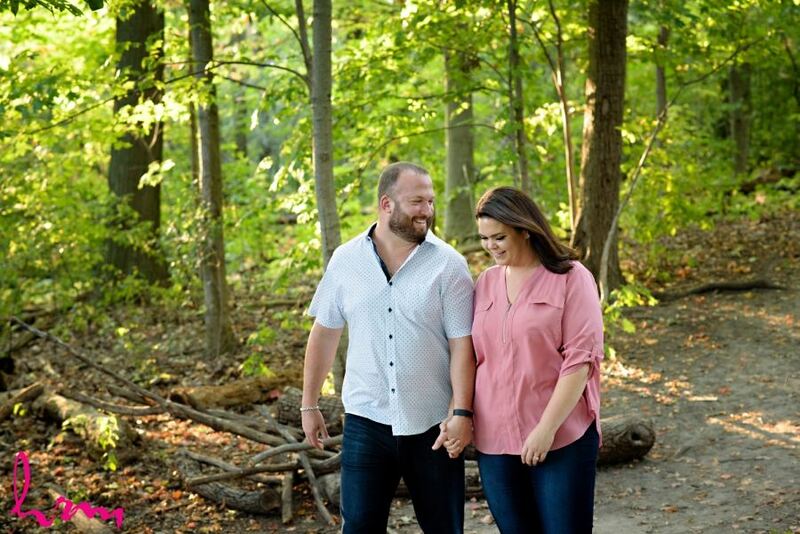 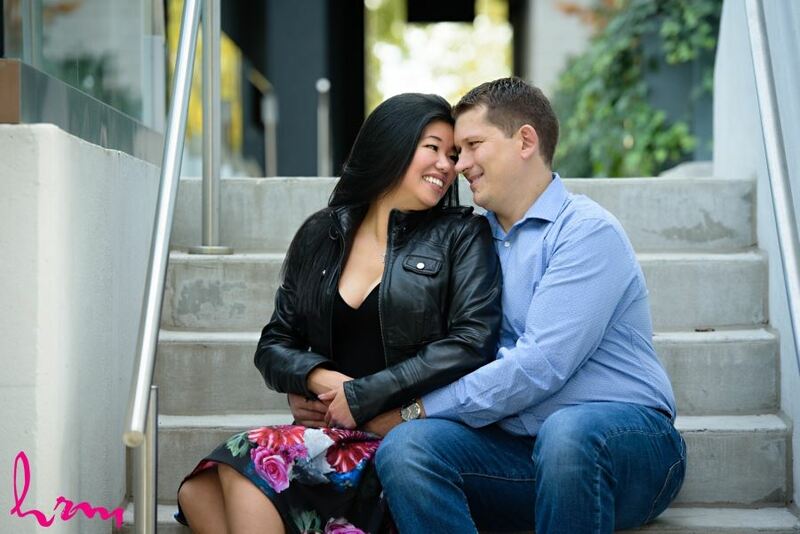 I had such a great time exploring downtown Toronto for Deb & Nucu's engagement session! 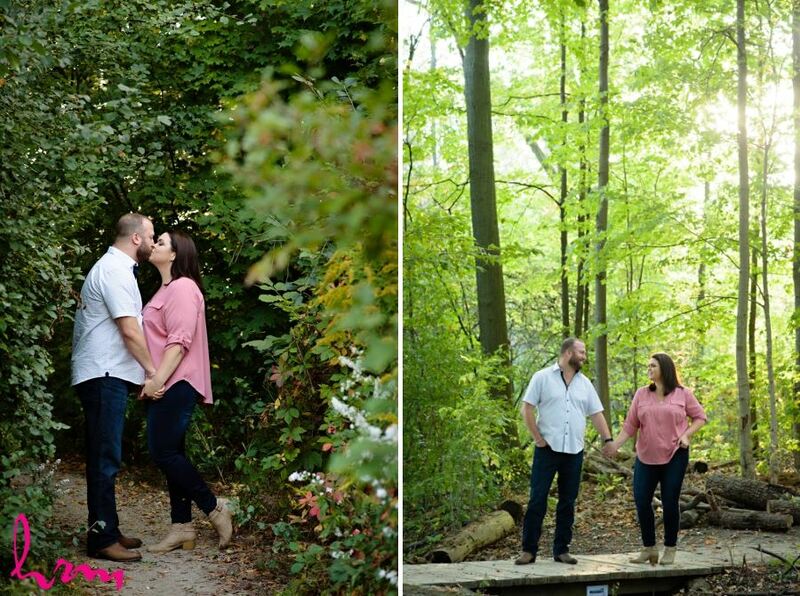 We started at Trinity Bellwoods park, then found some cool hidden areas of the neighbourhood too! 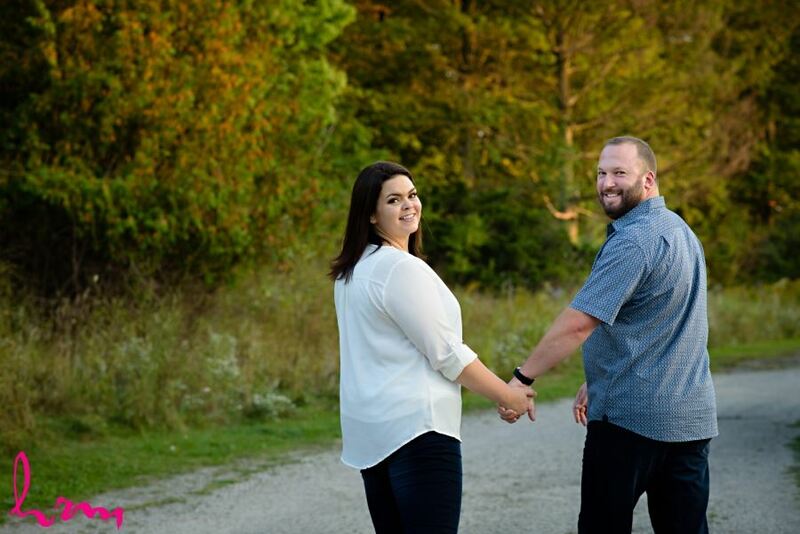 We finished by Polson Pier, which was a VERY popular place, but we managed to find a secluded spot and got some beautiful views of the skyline and the sunset! 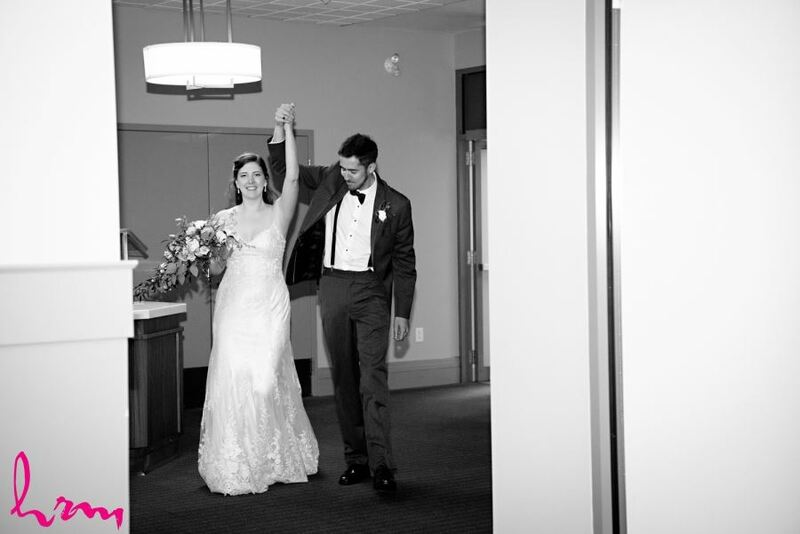 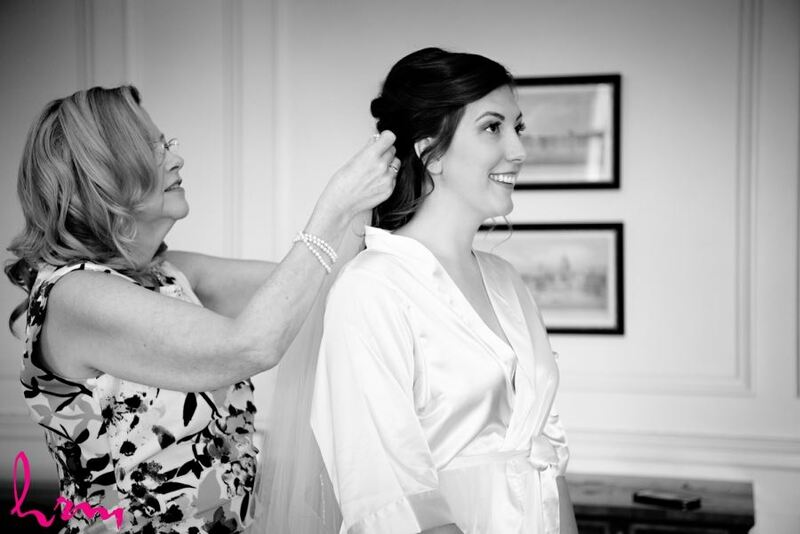 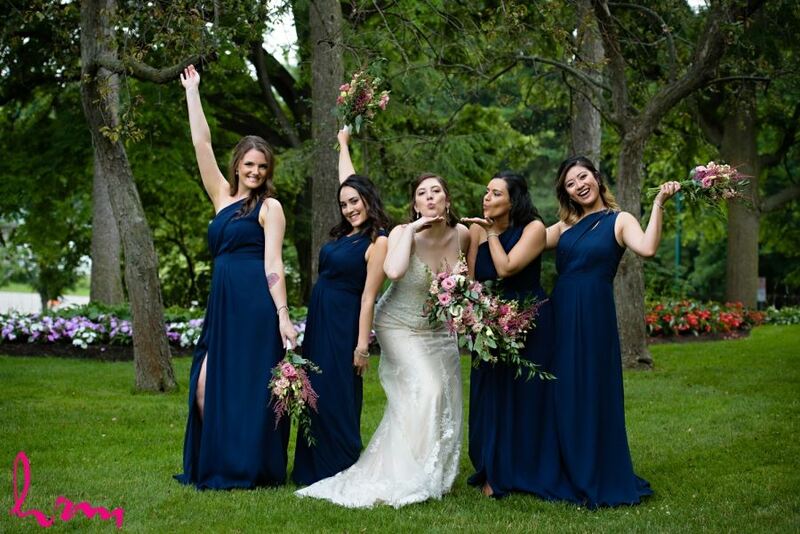 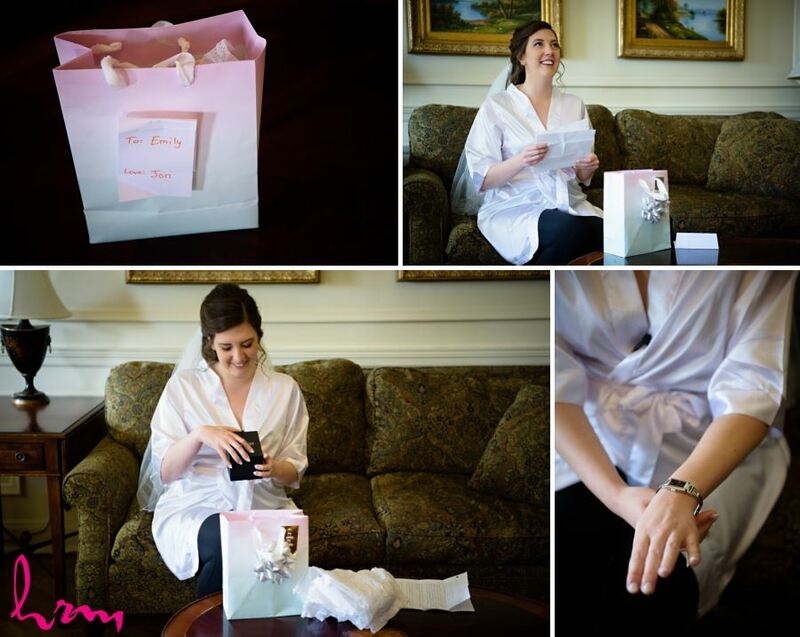 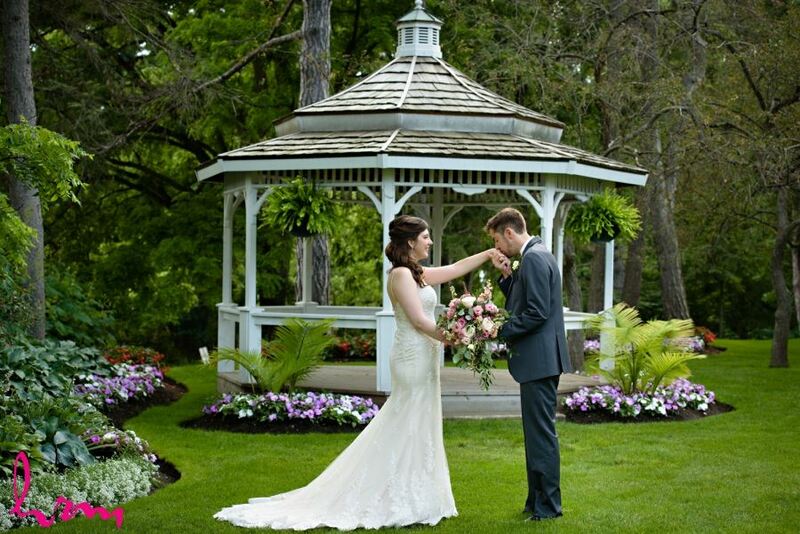 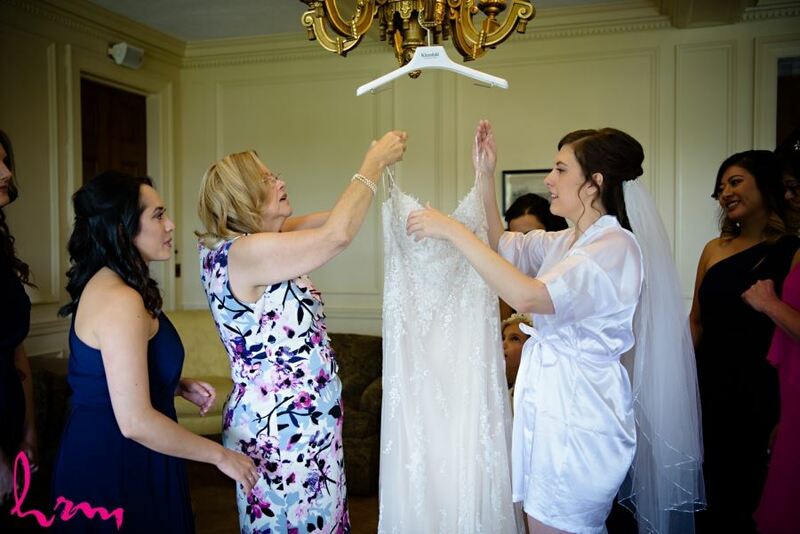 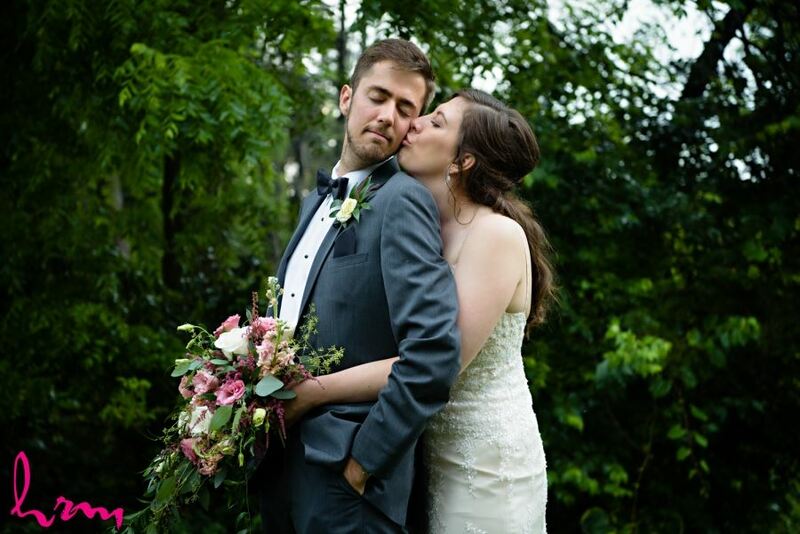 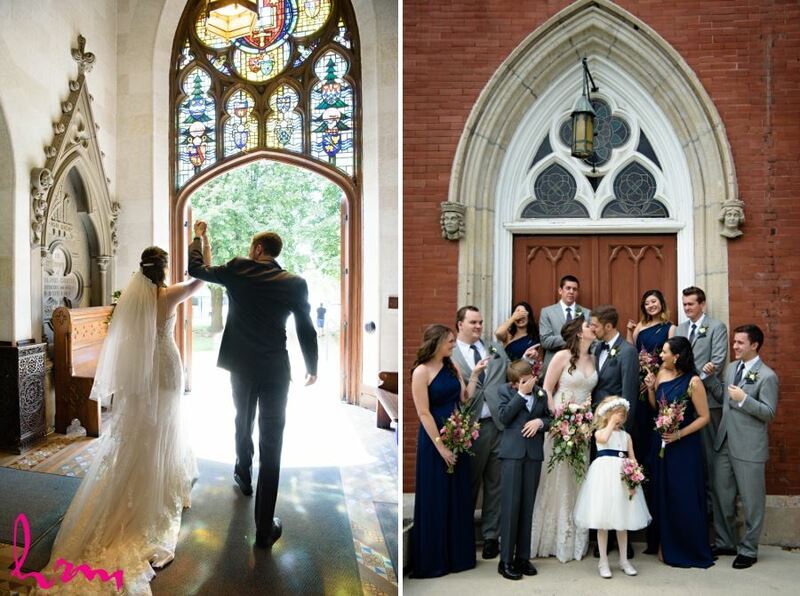 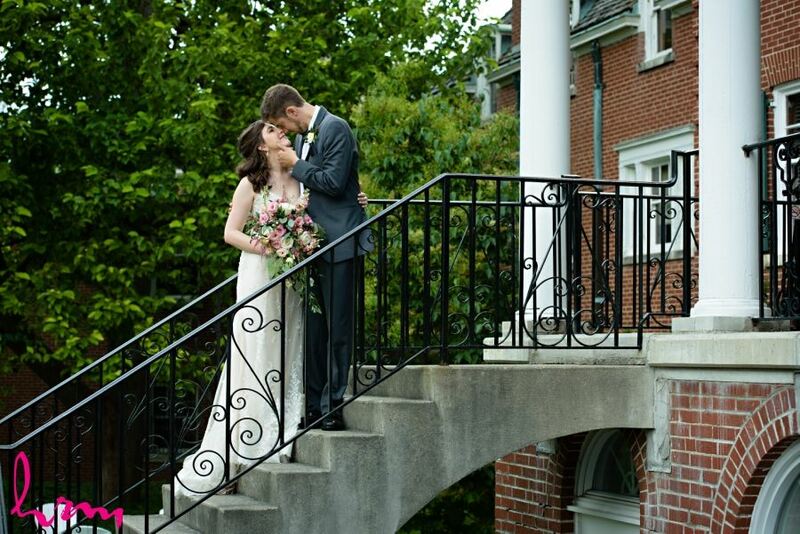 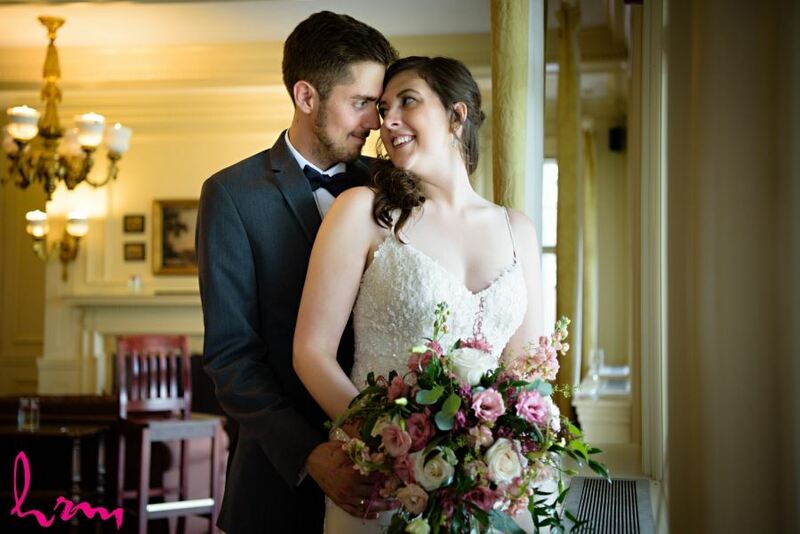 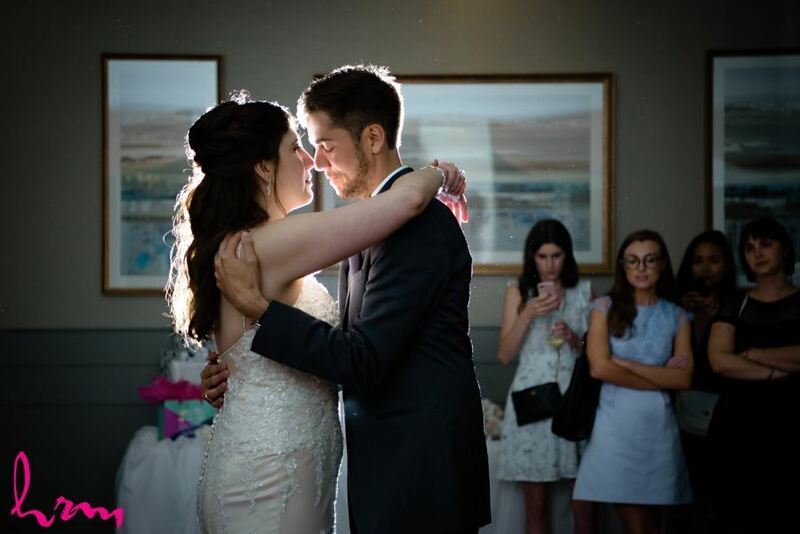 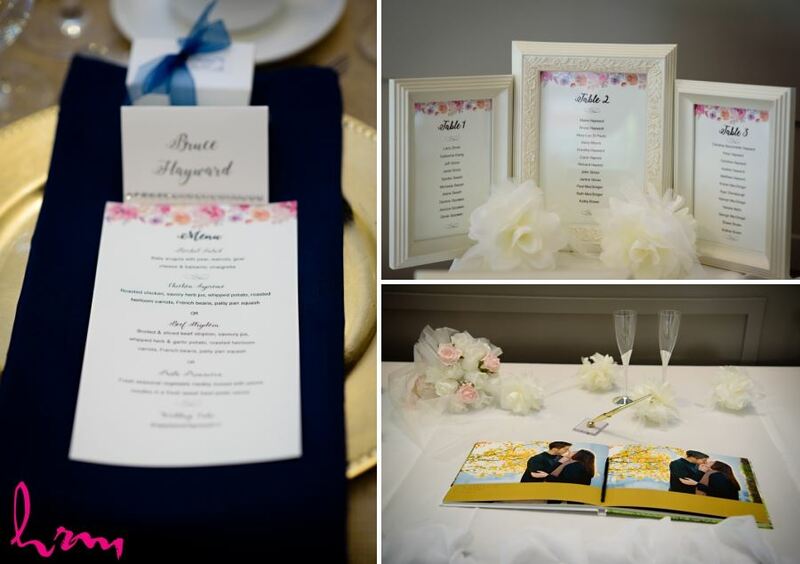 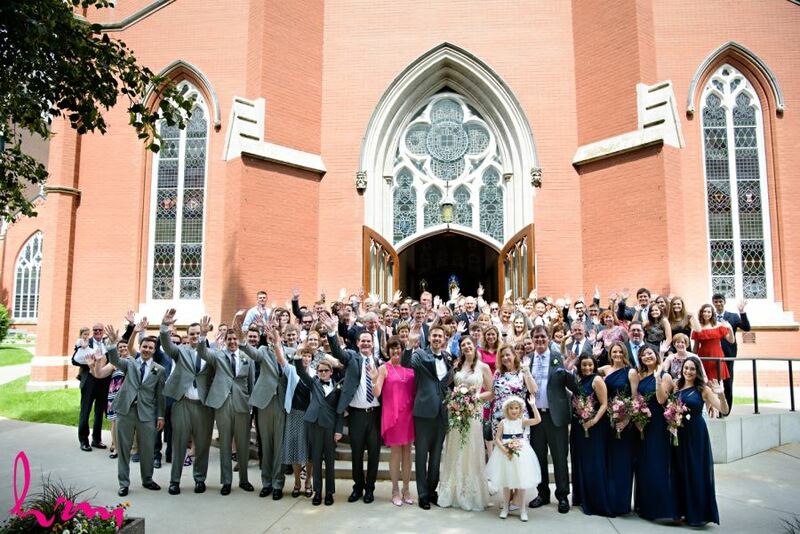 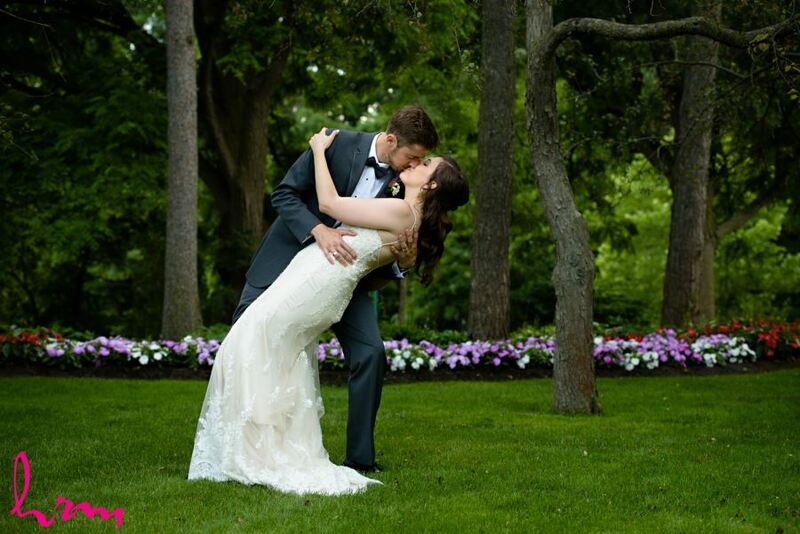 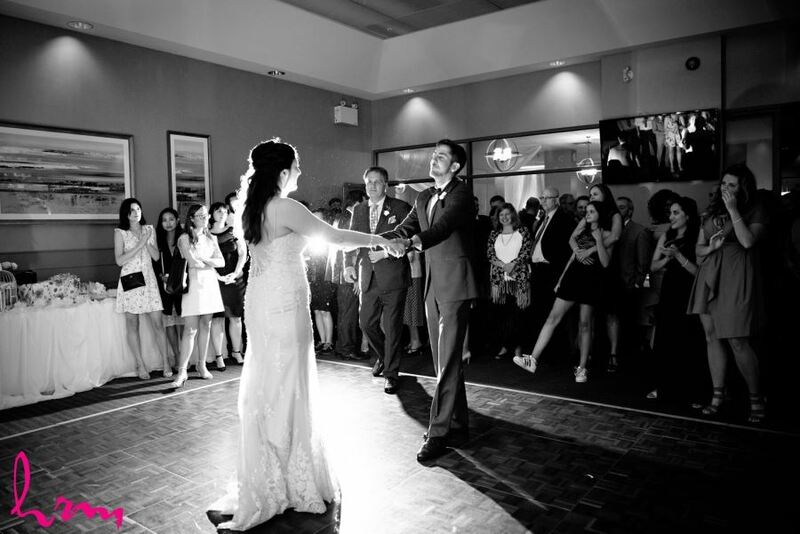 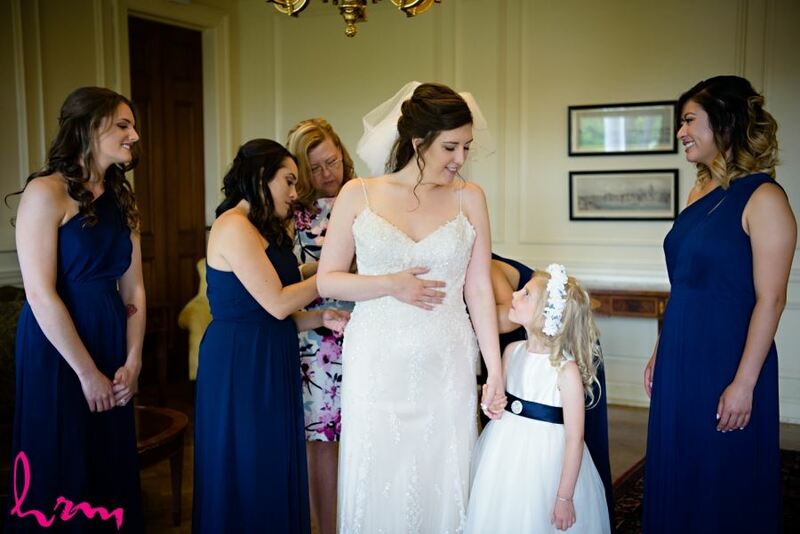 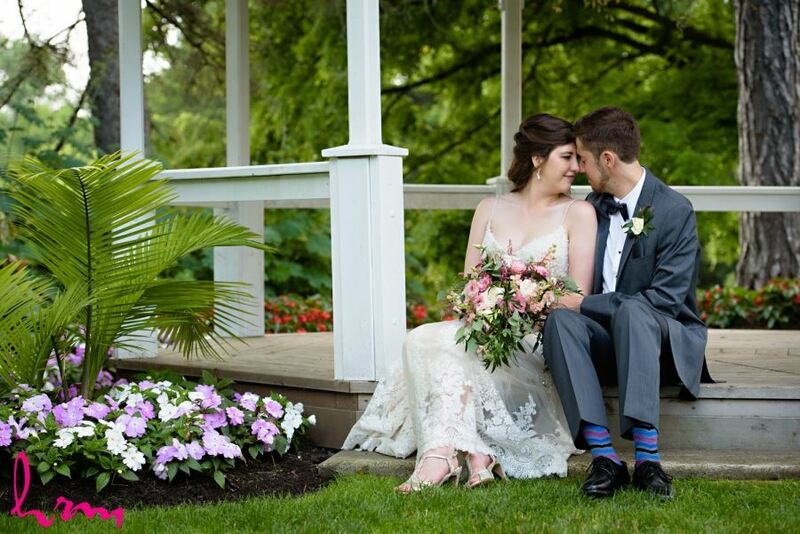 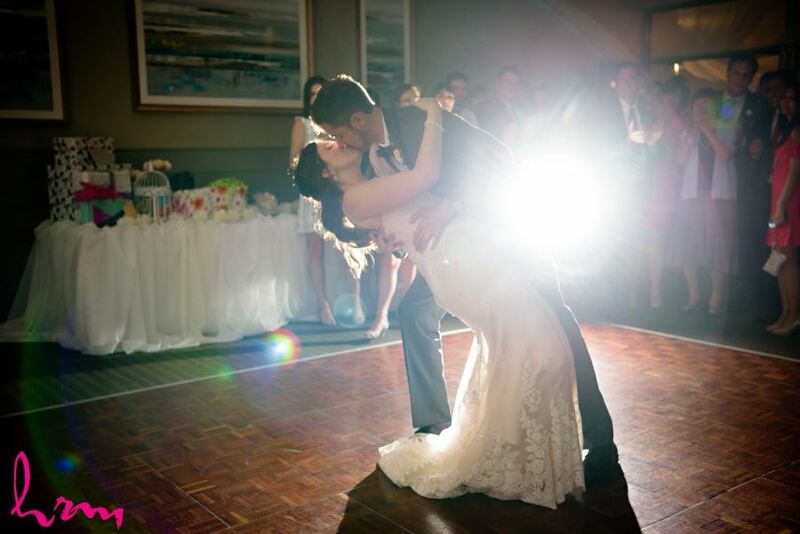 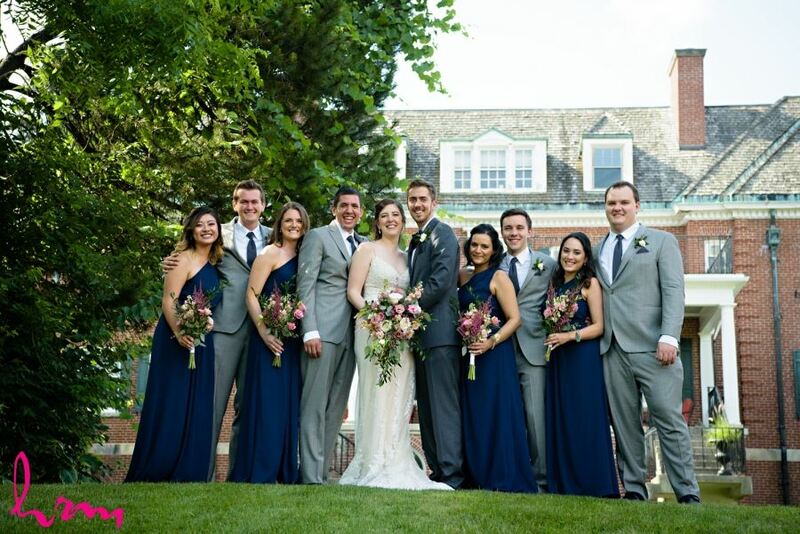 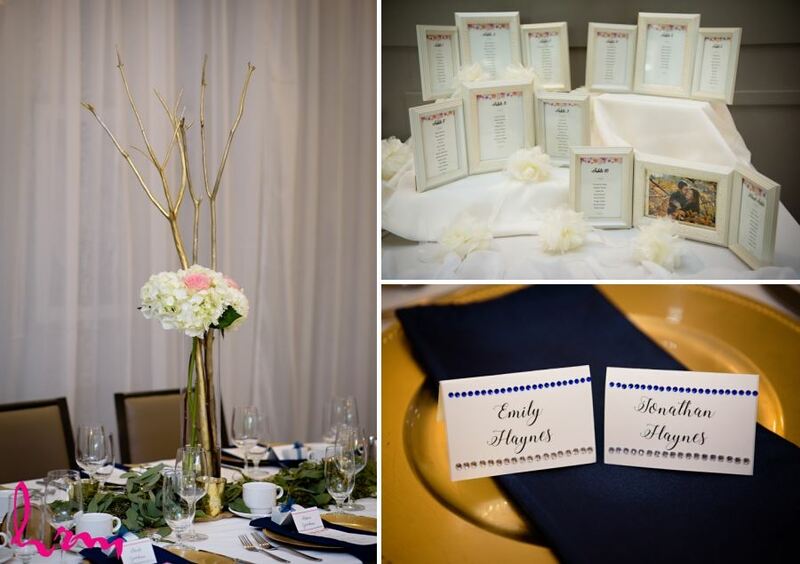 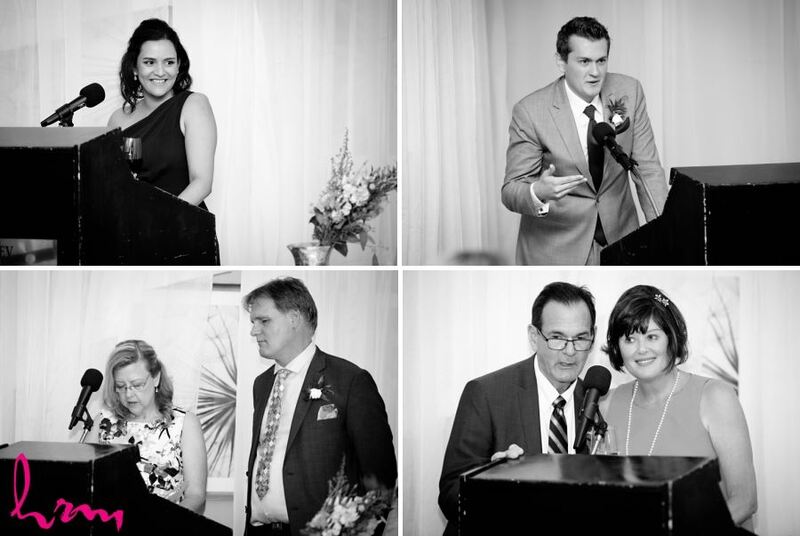 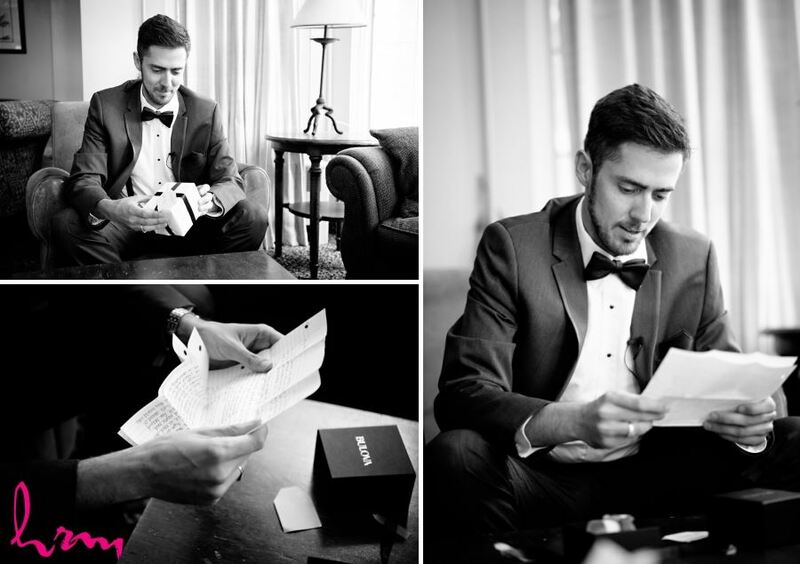 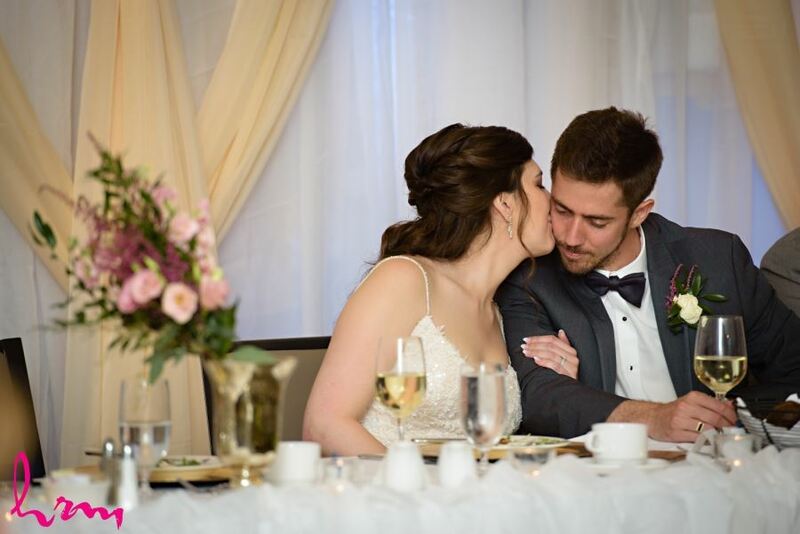 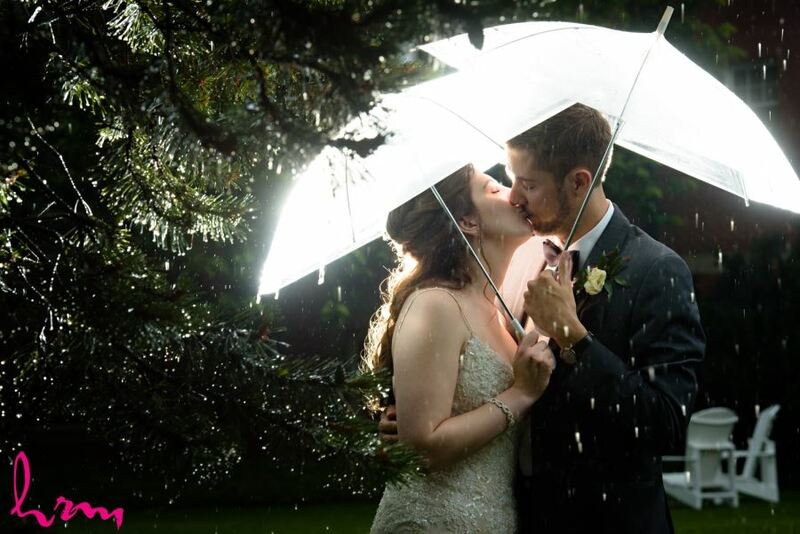 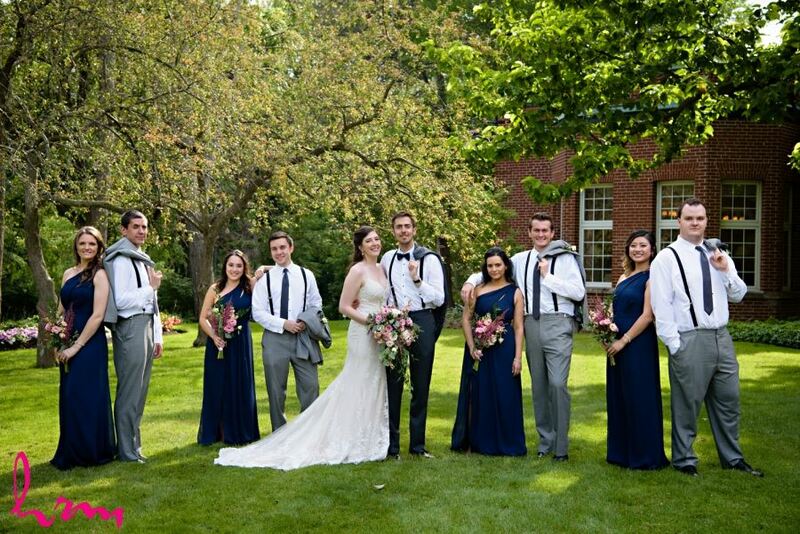 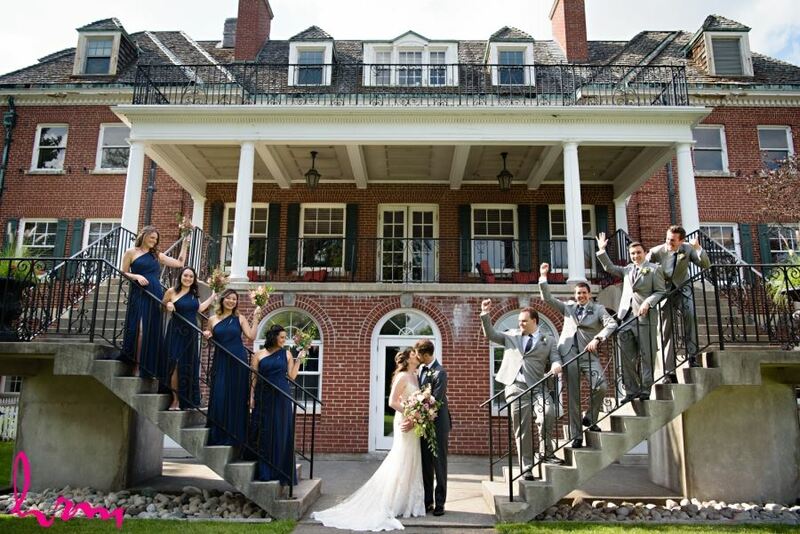 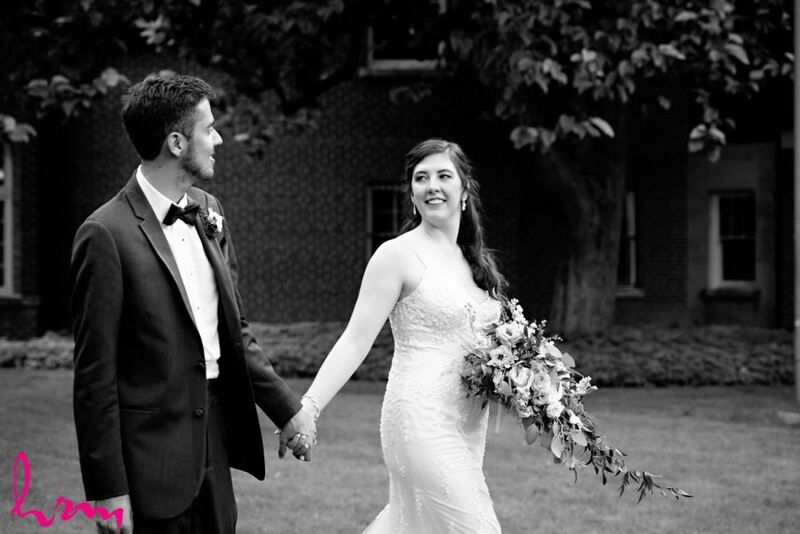 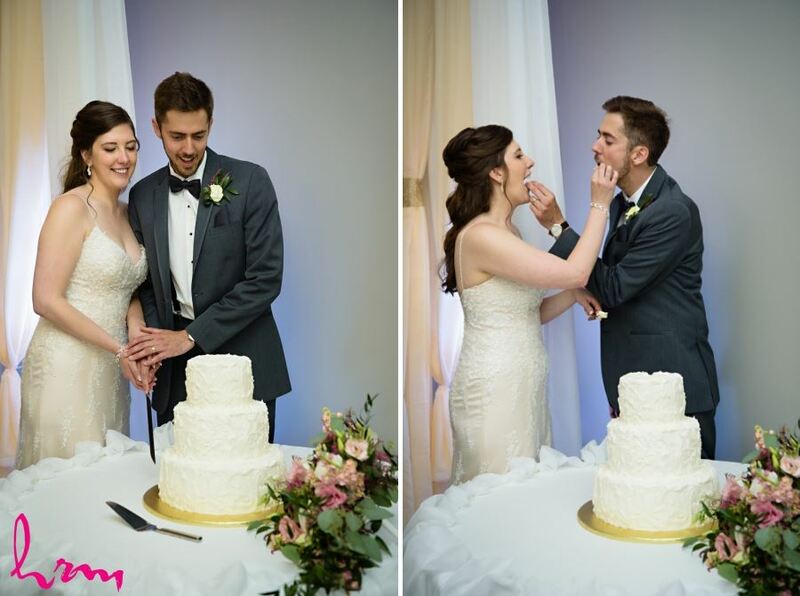 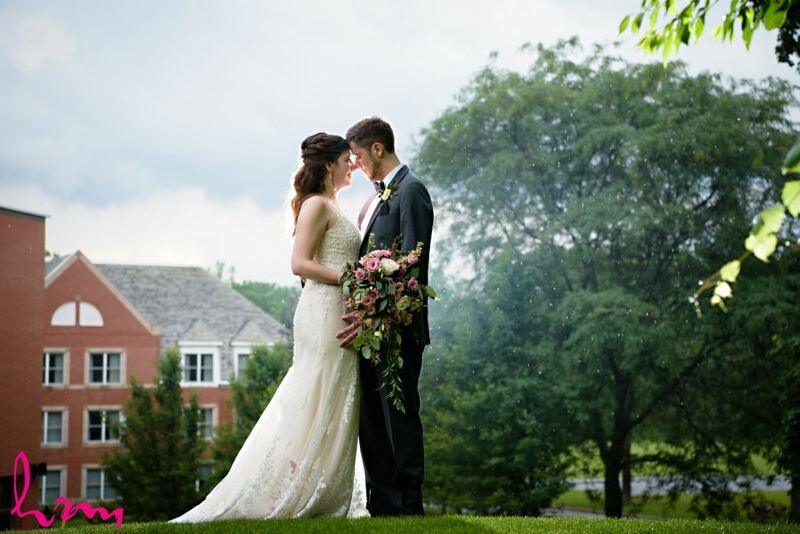 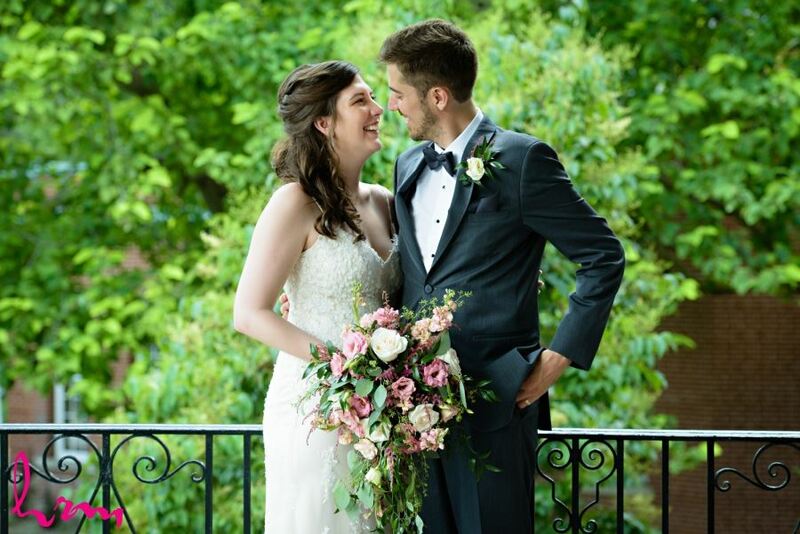 Emily & Jon had an elegant celebration for their wedding at Ivy Spencer Hall. 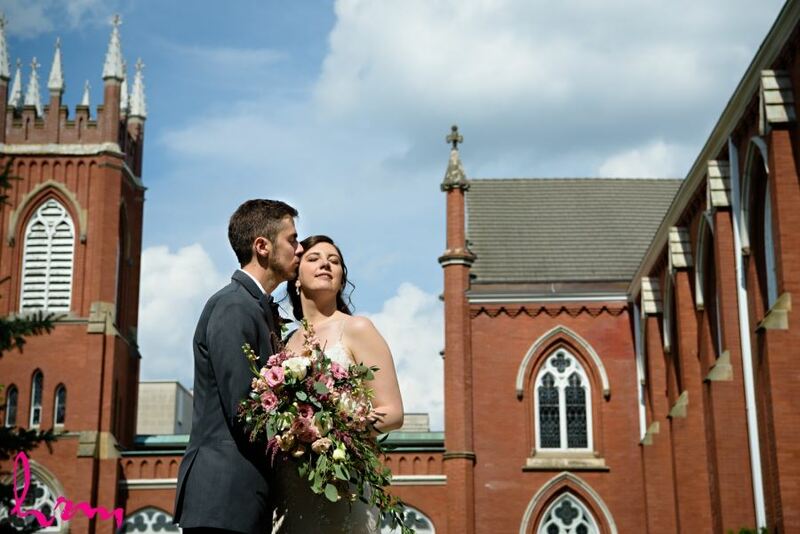 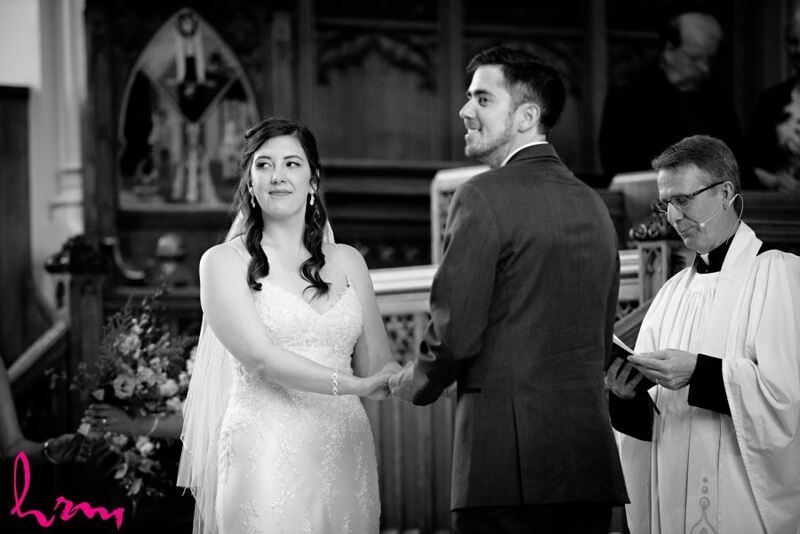 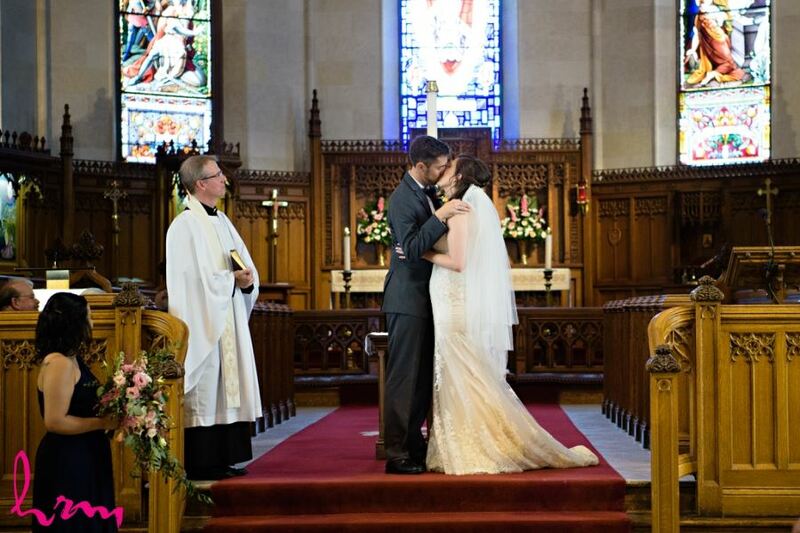 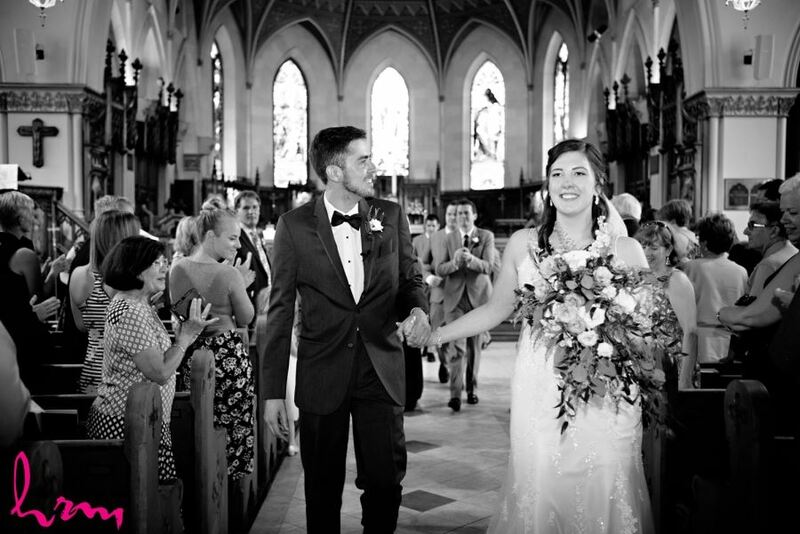 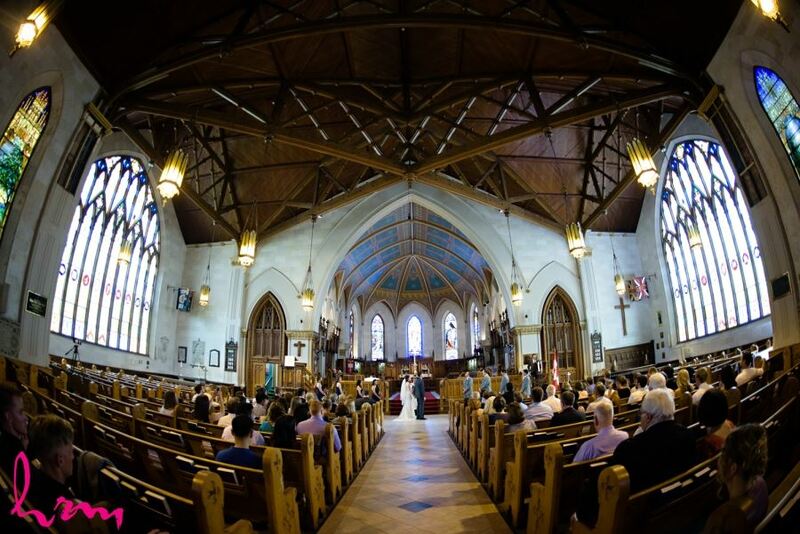 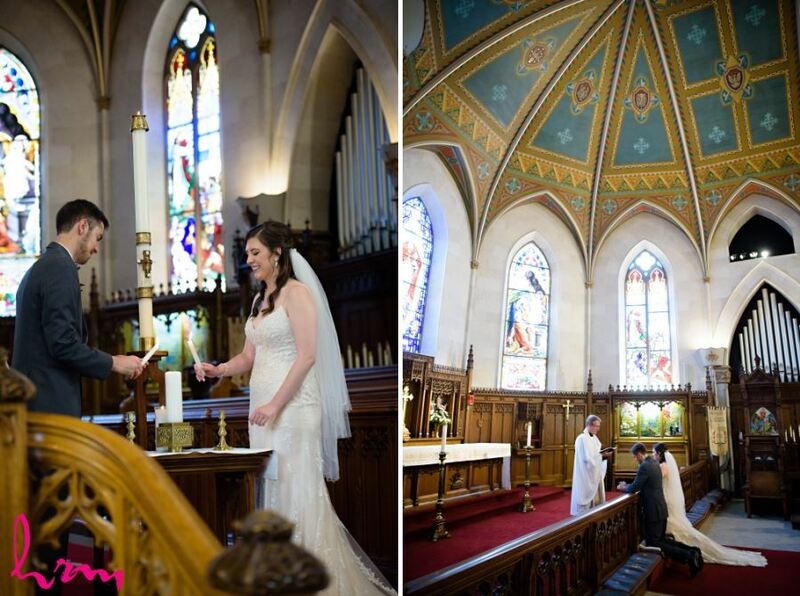 Their downtown church ceremony was also beautiful! 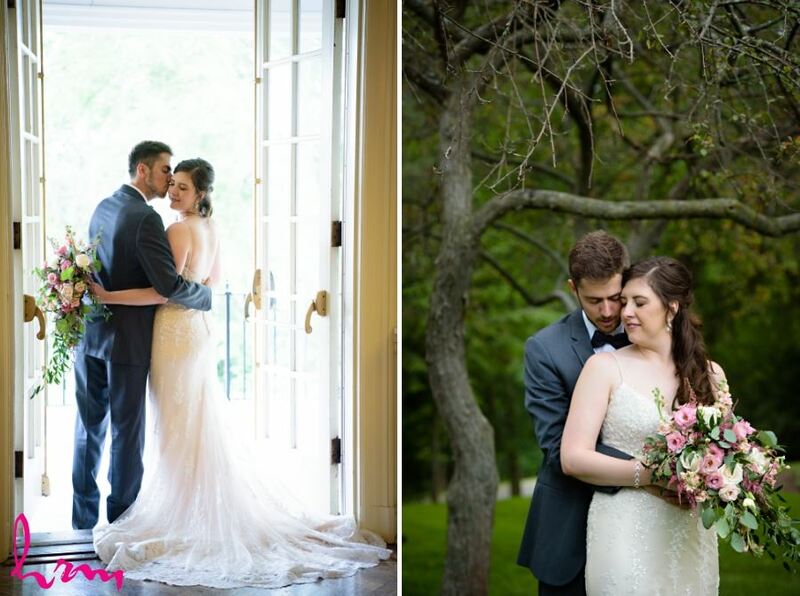 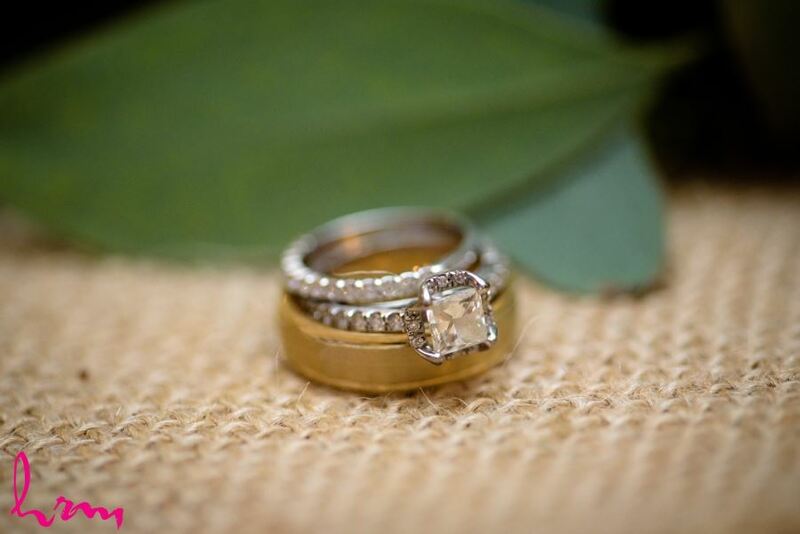 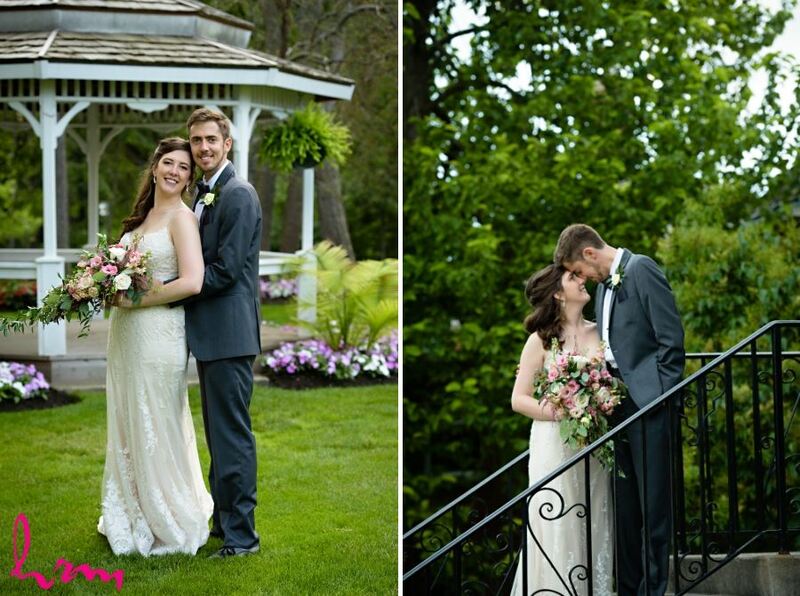 These two are such a sweet & kind couple and I loved being a part of their wedding day! 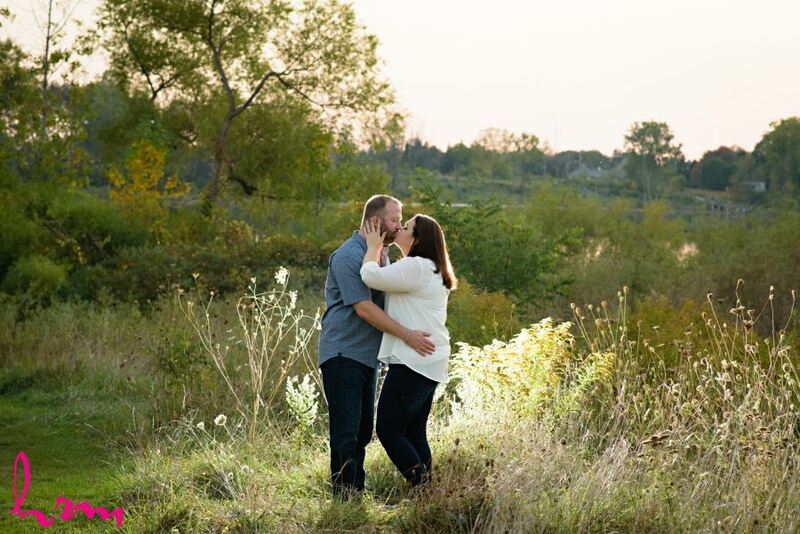 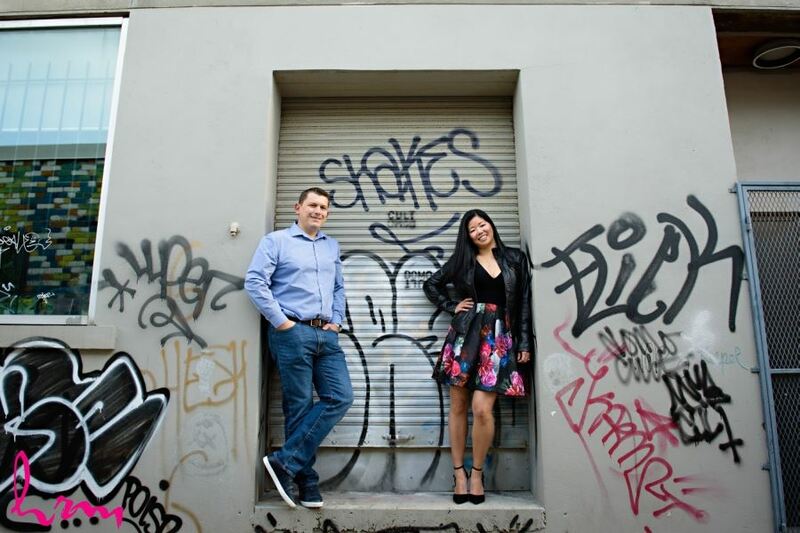 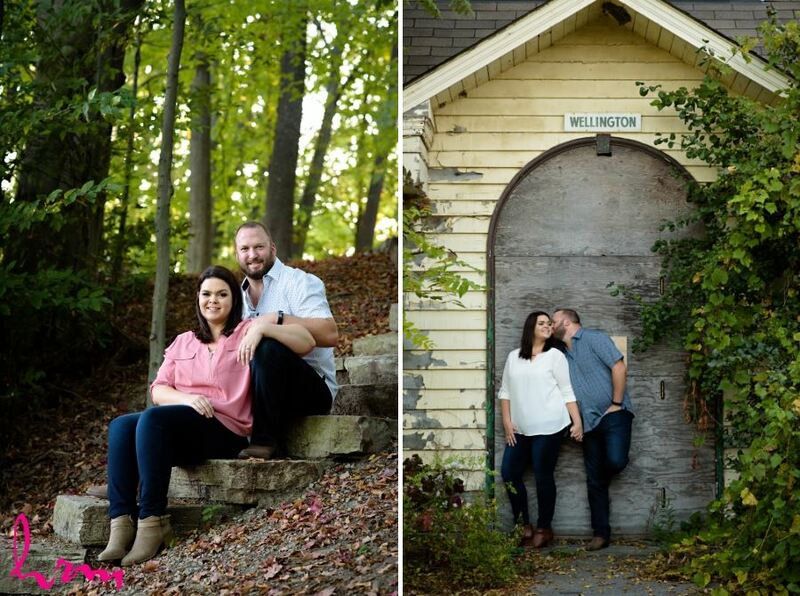 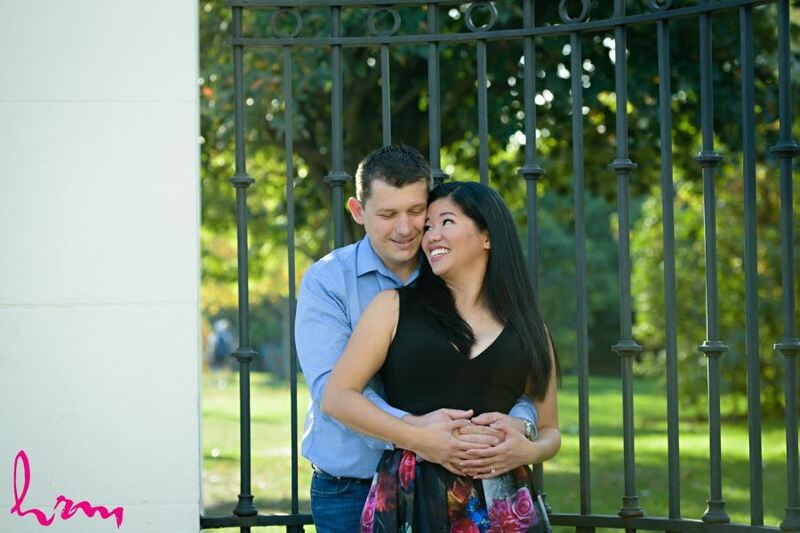 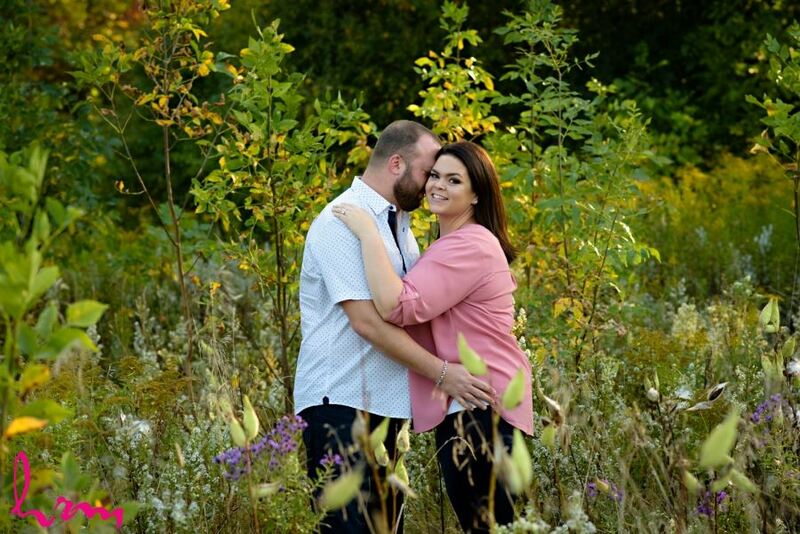 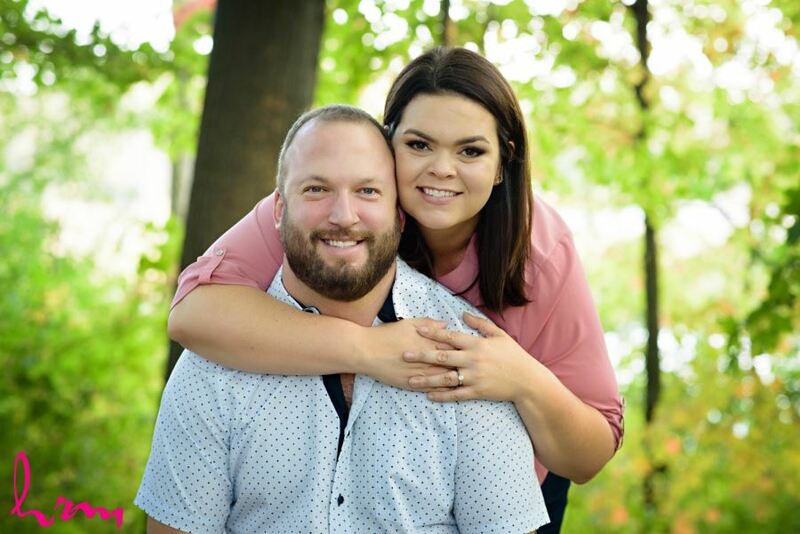 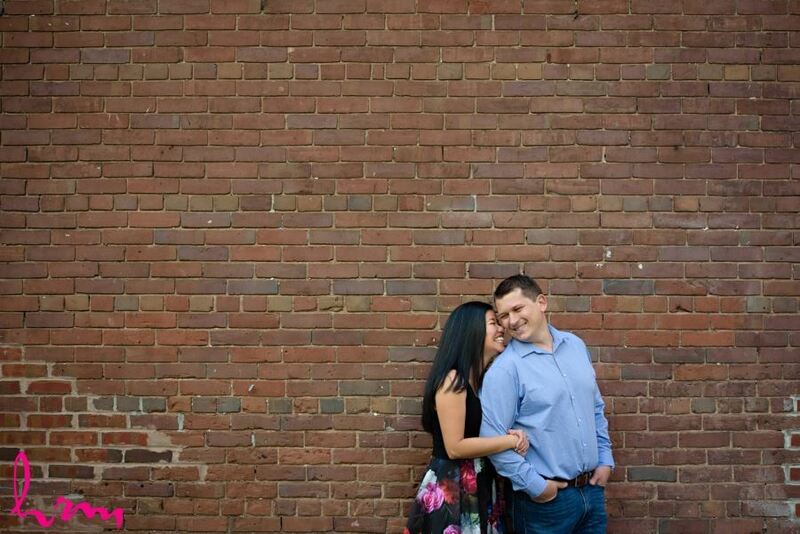 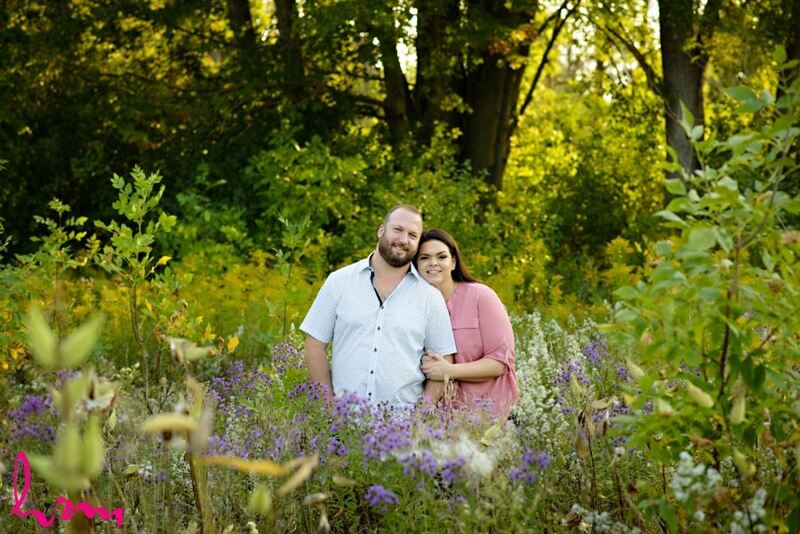 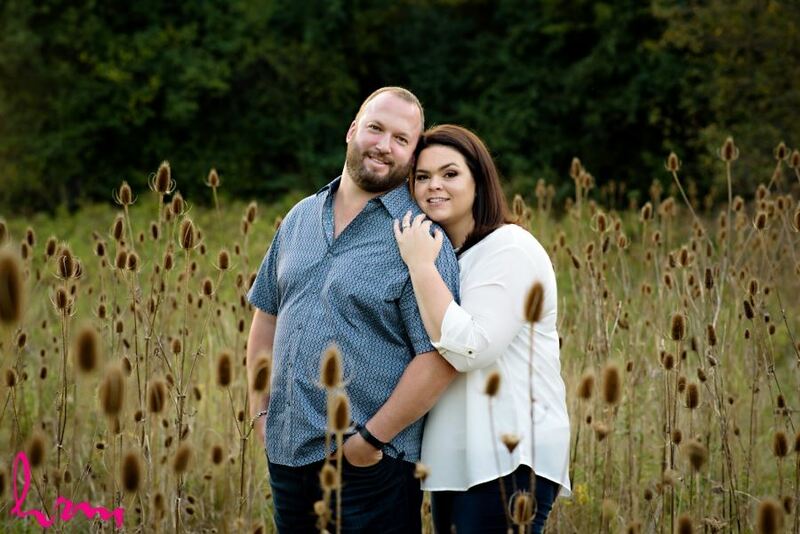 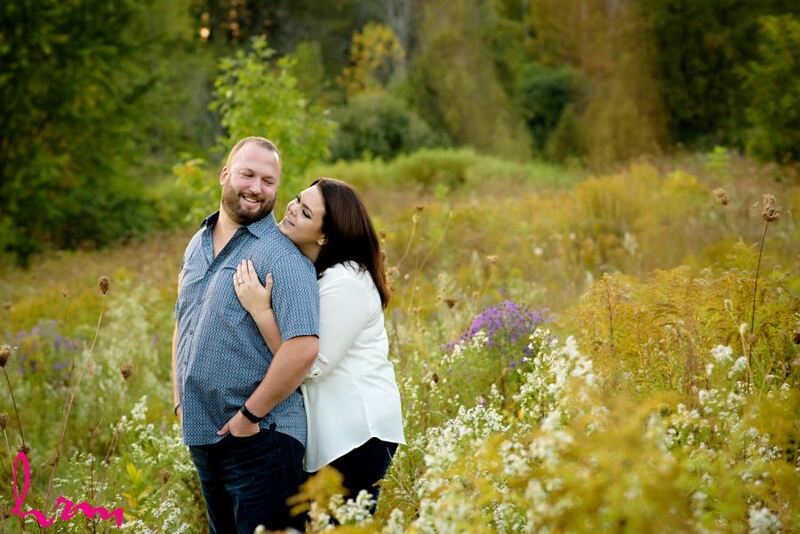 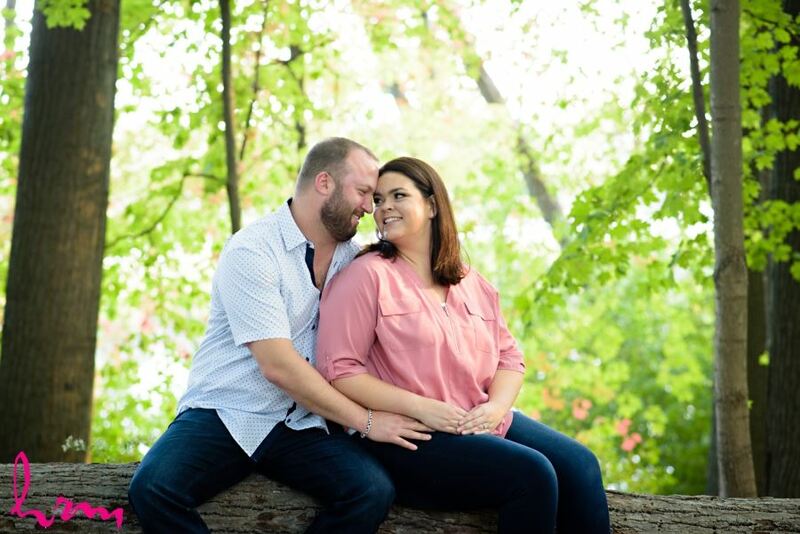 Stephanie & Ian were so adorable and complete naturals in front of the camera. 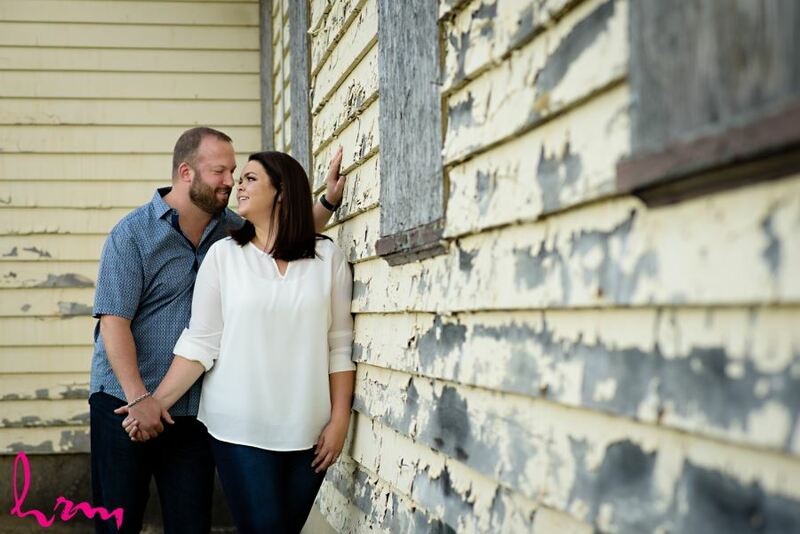 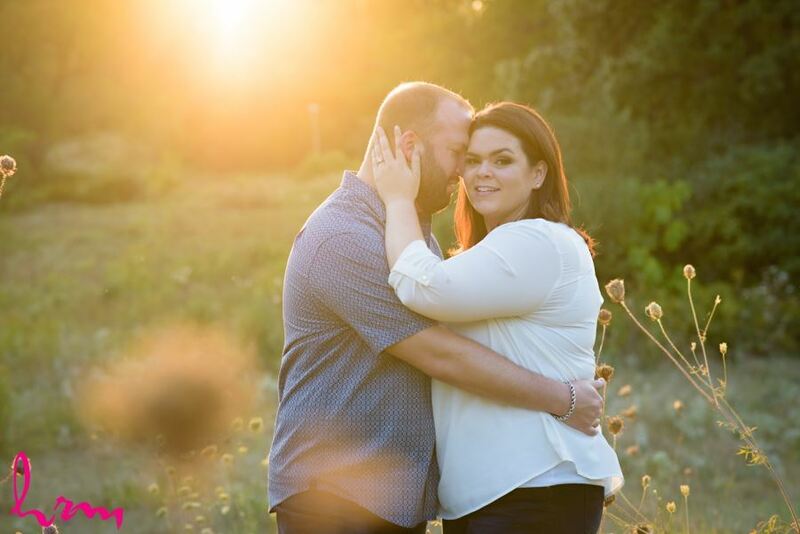 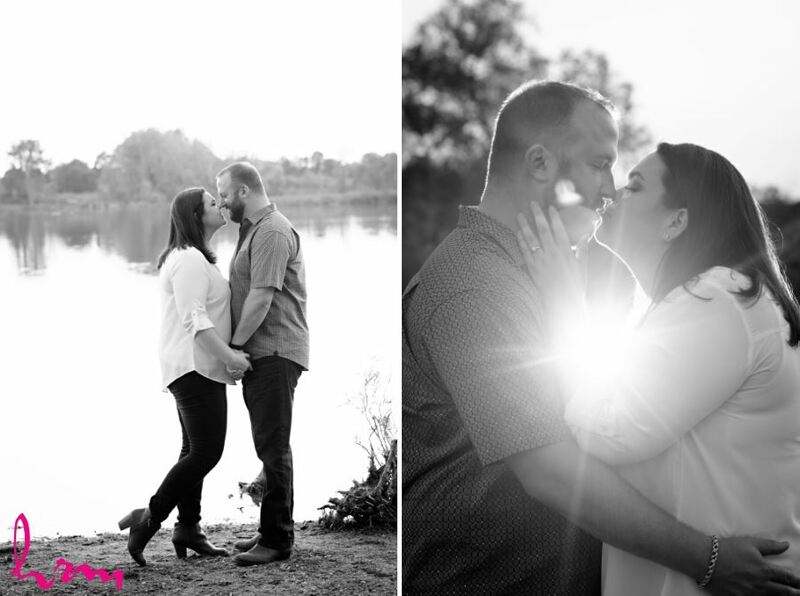 Steph is one of my best friends and it was so special for me to photograph this great couple! 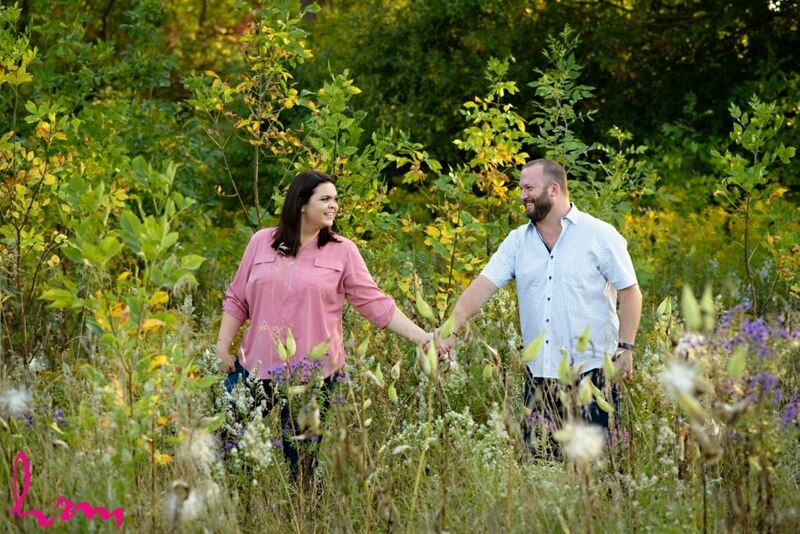 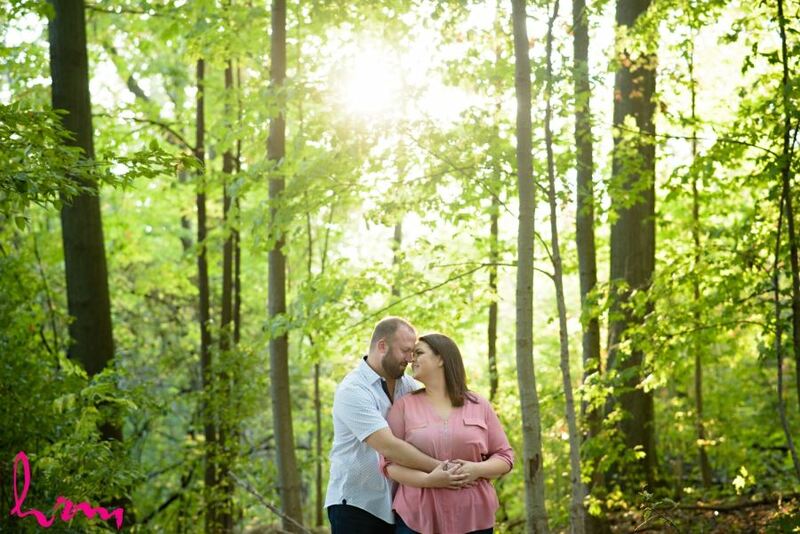 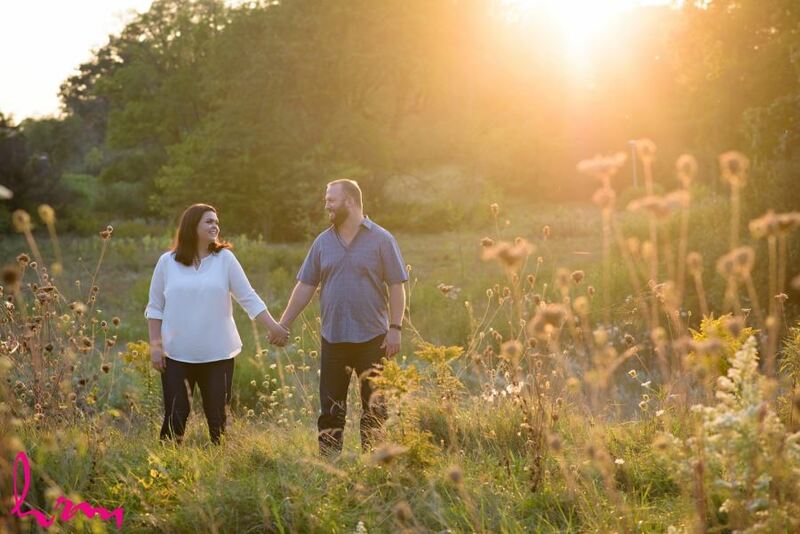 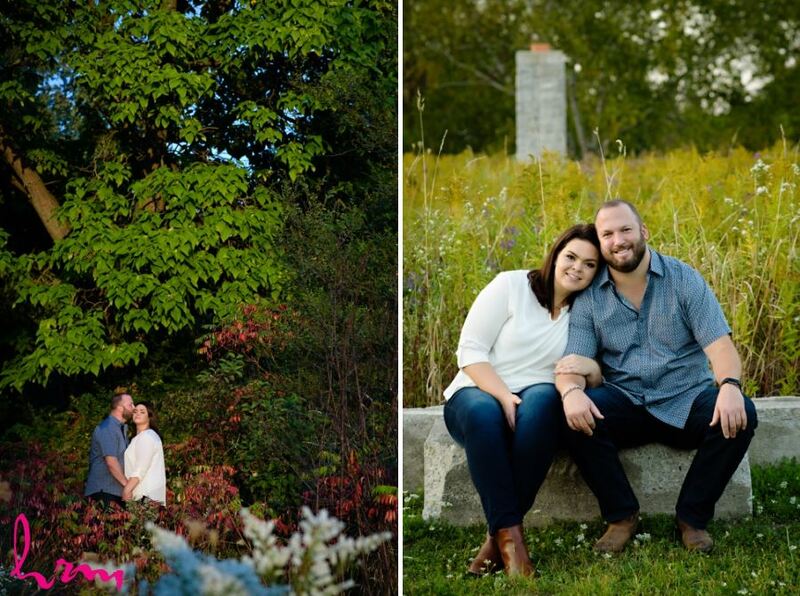 It was a beautiful early fall evening and we had a great time with the shoot! 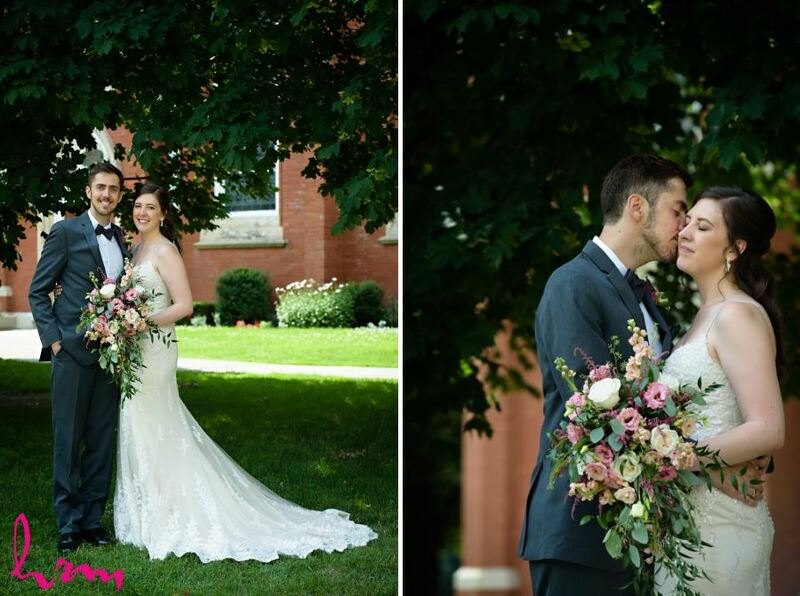 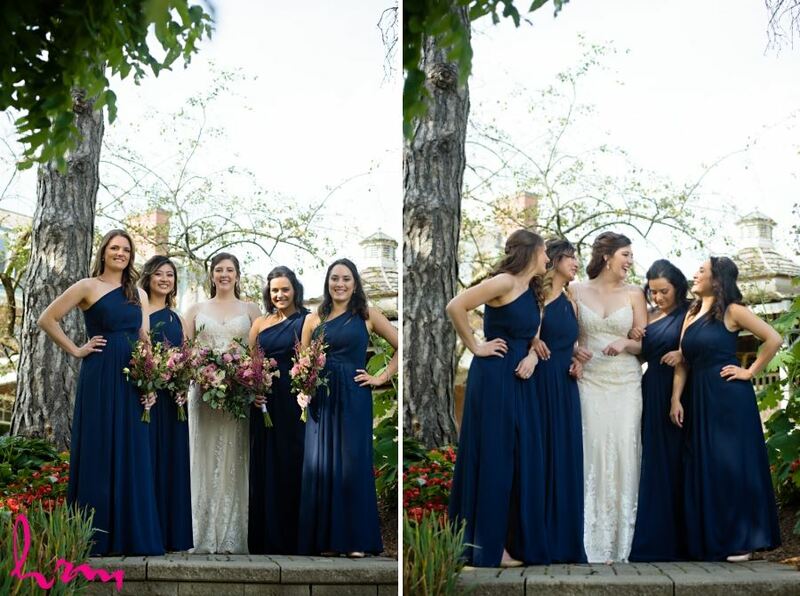 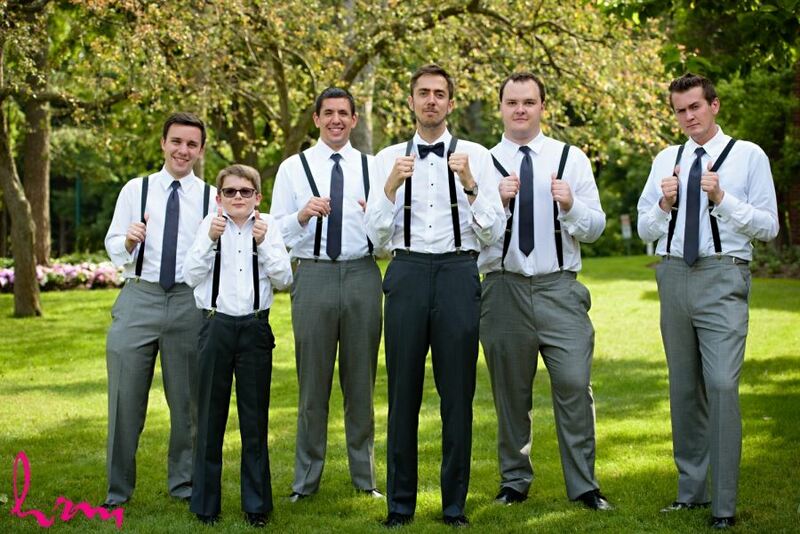 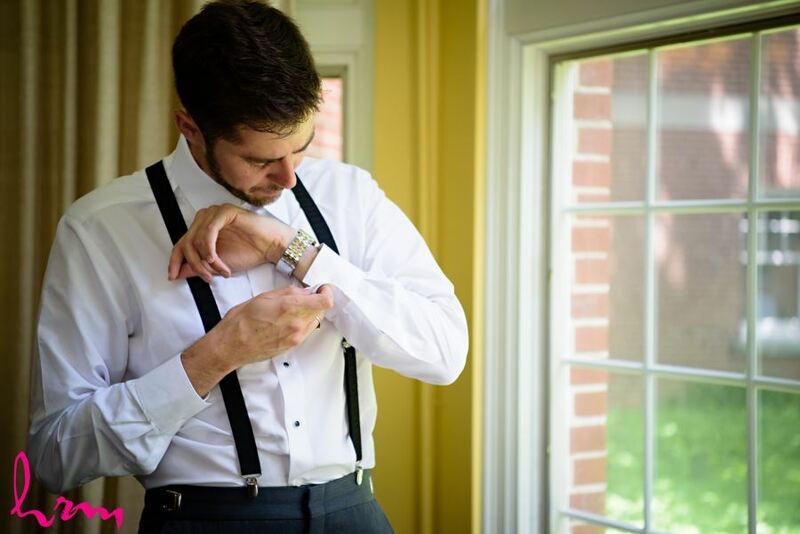 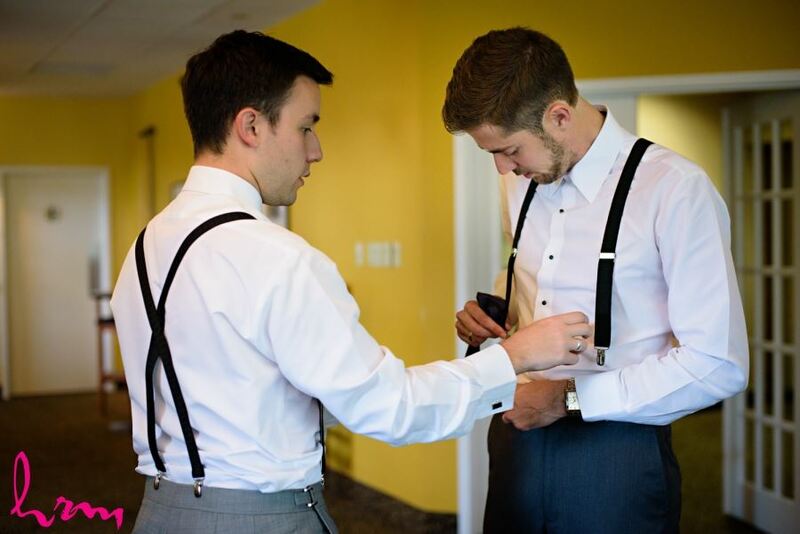 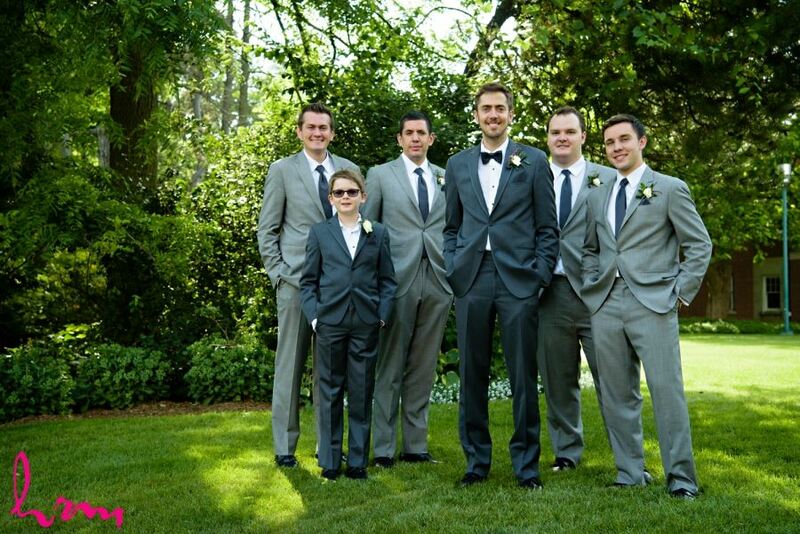 Wait till you see their wedding photos, it was the perfect dreamy summer day!